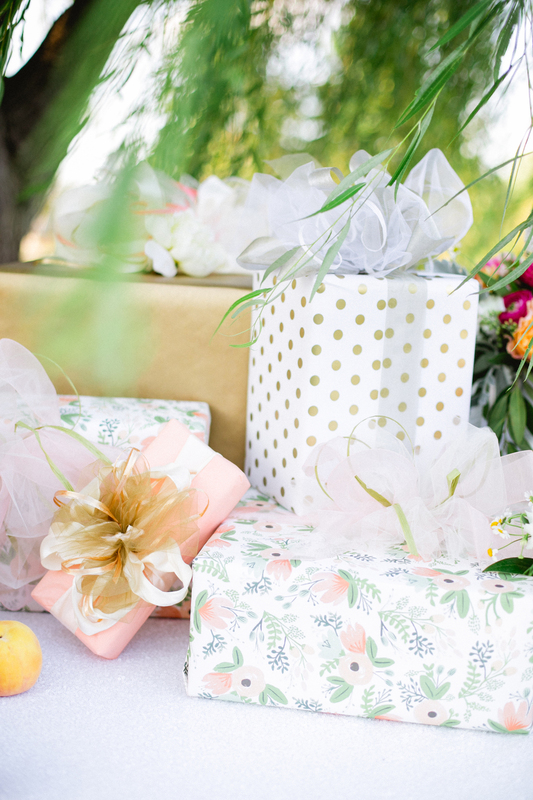 WHETHER STACKED UNDER A TREE OR PRESENTED TO A FRIEND, BEAUTIFULLY WRAPPED GIFTS SET THE TONE FOR A MEMORABLE FÊTE. At Paper+More, we provide professional gift-wrapping services year-round, and at no extra charge for in-store purchases. Even if your special gift didn’t come from us, our team of professionals are ready to help bring cheer and charm to your gift-giving event!